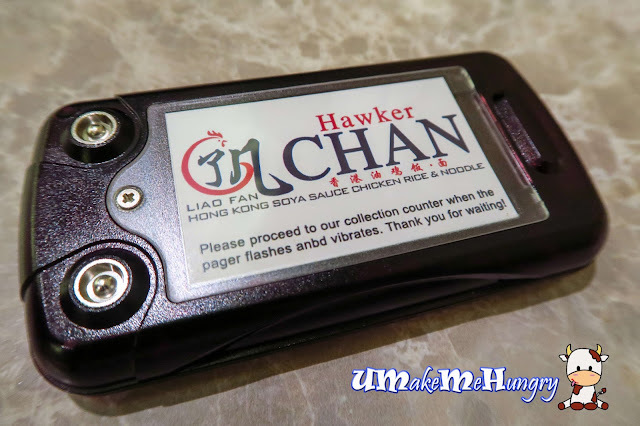 If you have been to Chinatown Food Complex and joined the queue, you will definitely know of Hawker Chan. 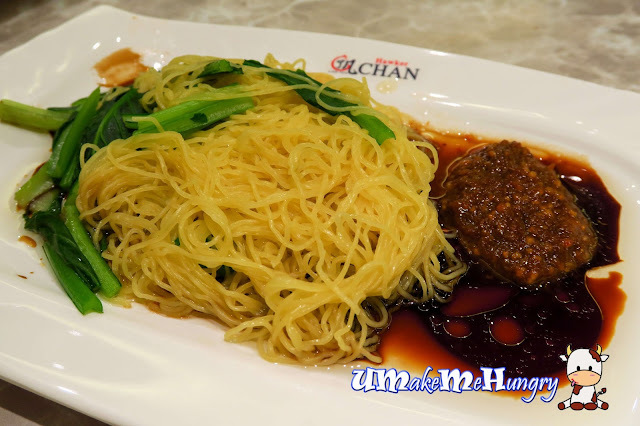 His stall was featured on television programs on local air channel 8 and there is always a long queue even before receiving the Michelin one star award in July 2016. In October 2016, he entered into a partnership with Hersing Culinary to start this joint venture. 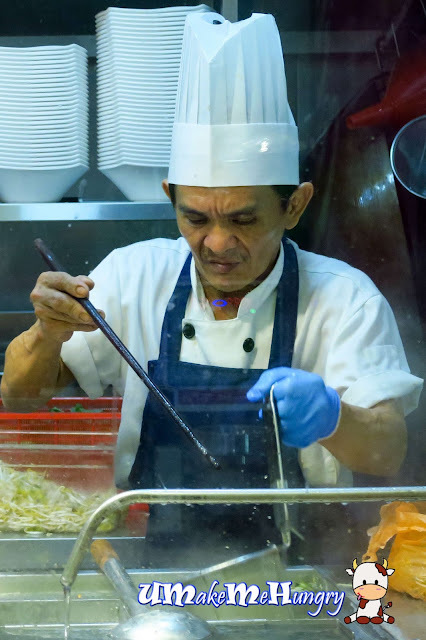 Having said that, the latter owns the franchising rights to Hong Kong's Michelin-Starred dim sum chain Tim Ho Wan in the Asia Pacific region. 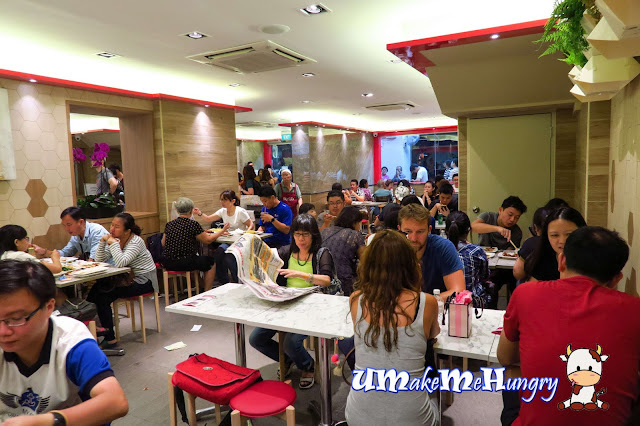 The 2000 sqft, air-conditioned restaurant can seat 80 diners. 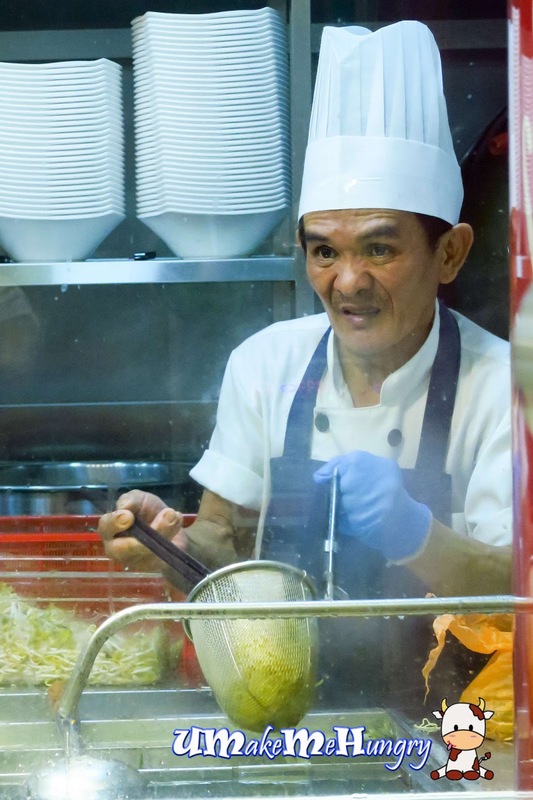 This flagship restaurant is located at 78 Smith Street in Chinatown and had been officially launched recently. 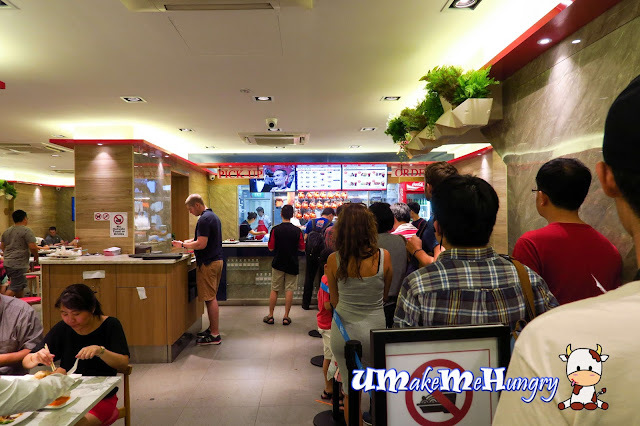 We had queue for about an hour before reaching its ordering counter. 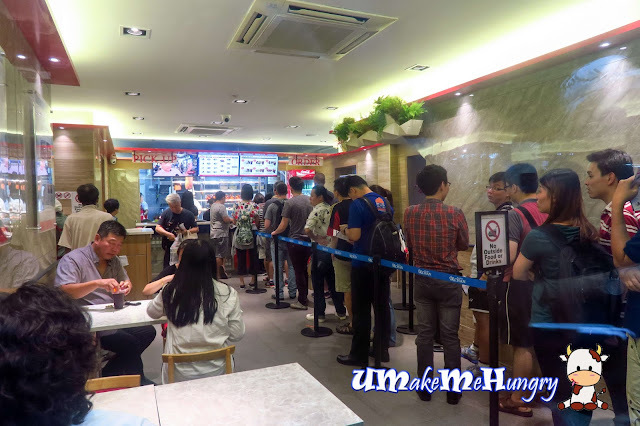 Queues were long and it makes sense grabbing a seat only after ordering. However, please ensure that you have think through and make your order as they do not allow additional order after your transaction was made. As you will be given a buzzer and wait to be called. Including the queue and waiting to be served it took me about 1 hour and the half before I got my food. 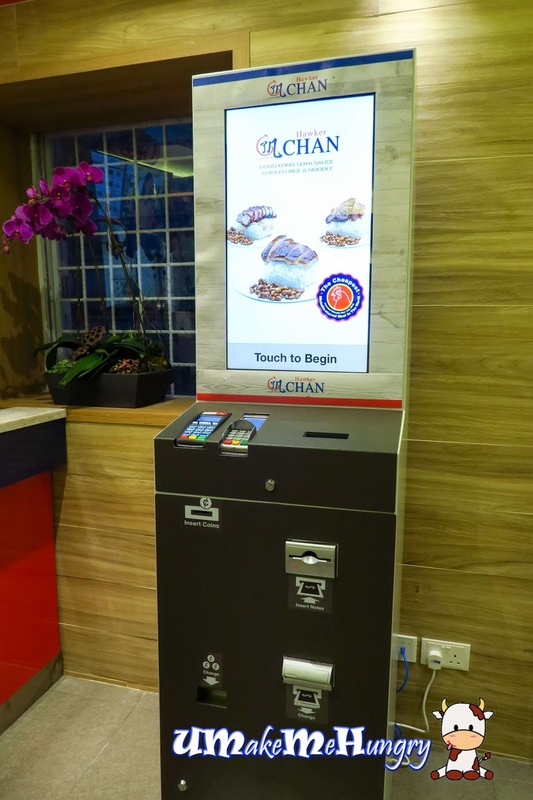 We were quite disappointed as food items like Char Siew were already out of stock. 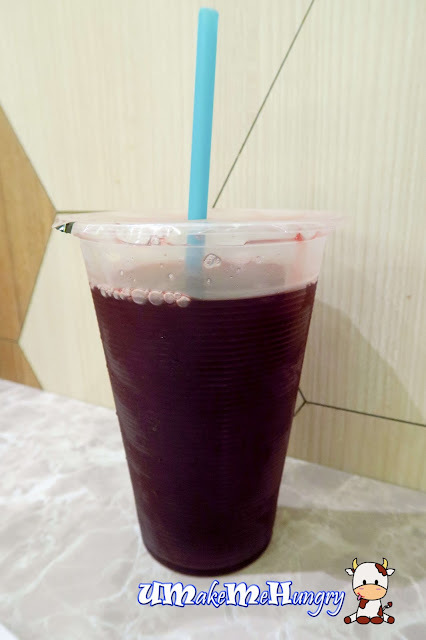 Upon ordering at the counter, your drinks will be served while the rest of the food item will be ready once the buzzer sounds. We have all seen Mr Chan on TV and right now if you are lucky you will see him in the kitchen preparing the food. Since Liao Fan Hawker Chan's opening, he will be busy running to his hawker stall to and fo which is just minutes apart. 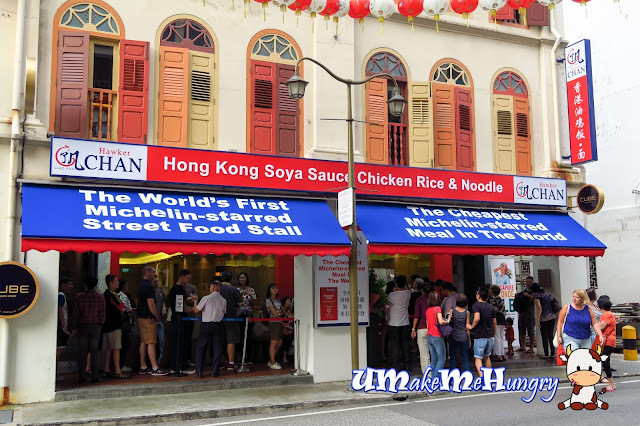 Therefore enjoy food from this Michelin Star Food Stall prepared by Chef Chan Hon Meng. Skipping the usual human interaction ordering system which we all have been doing for a long time, you can try out this computerized ordering system by touching on the electronic menu and paying off at the same station. We had ordered plain noodles to pair with our half plate of soy chicken. True enough, this is totally worth the hype. 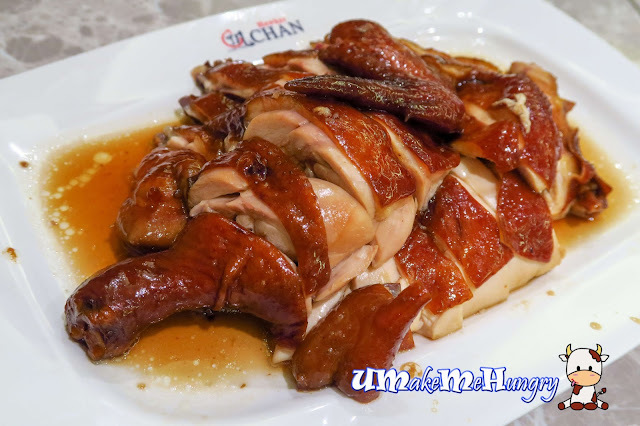 This is the best Soya Sauce Chicken that I ever had. The thin glistering layer of skin was well favoured. Meat was smooth, succulent and tender, best of all the sauce that comes together tasted with hints of herbs. The juiciness and its consistent taste for their Soy Chicken is incredible! Something to die for here! 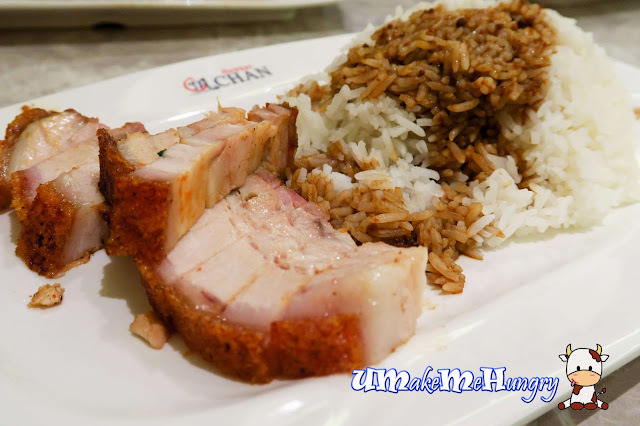 Too bad we didn't get the chance to order the double meat (Char Siew & Roast Pork) rice as it was sold out. Nevertheless, we ordered a plate of roasted pork rice. The rice was drenched with a scoop of black sauce which taste was indeed very different from the usual ones. 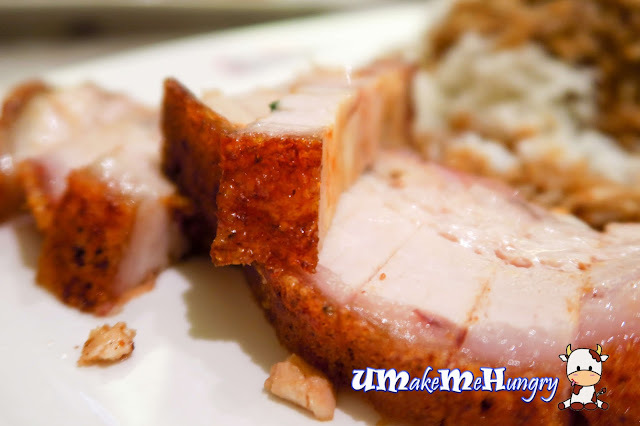 Roasted Pork was crispy but still lack the oomph and the craving for it. It was nothing more than ordinary in fact. If you asked if its worth the 1 hour plus of queue, I bet many will say its well worth it. It would not be a surprise to me that I can't agree more to it. Being the cheapest Michelin Food, you have no reason to skip it since the quality of its Soy Sauce Chicken is really good. 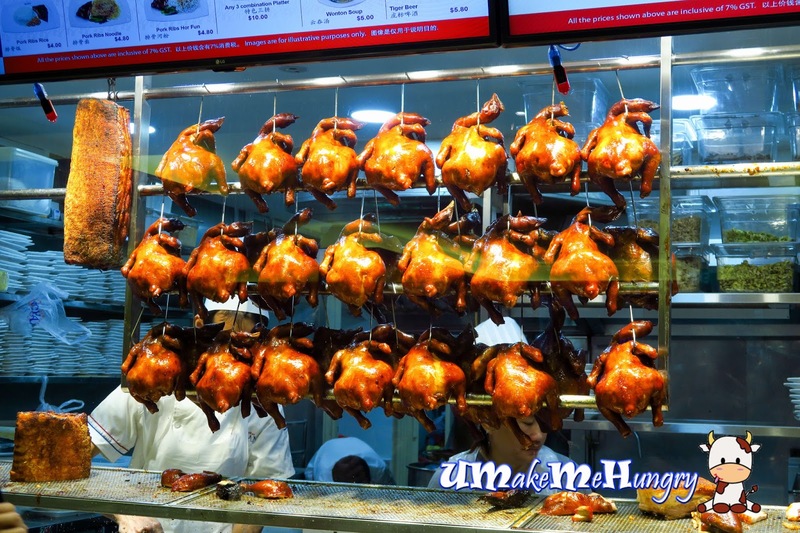 Anyway, I will be back for its Char Siew!